It’s #GivingTuesday! Support CURB Today! Support CURB on #GivingTuesday ! 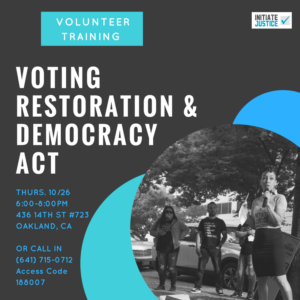 Voting Restoration & Democracy Act- Join us! 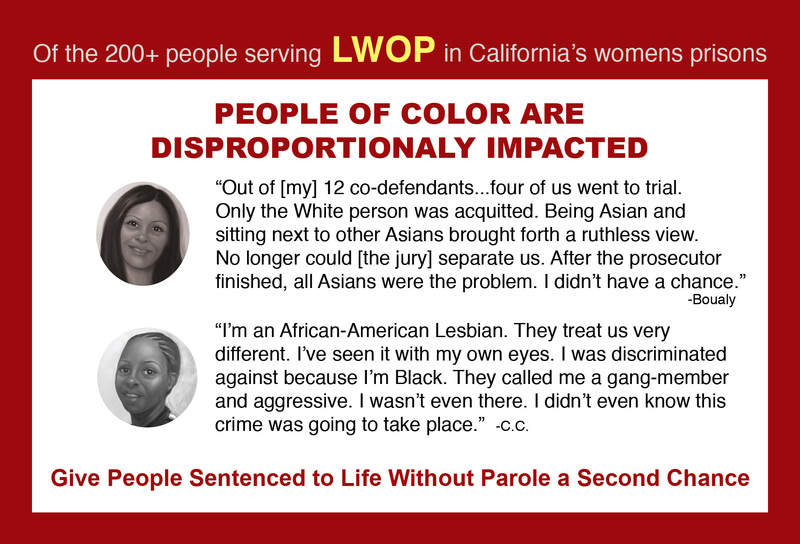 Drop LWOP- the time is now! 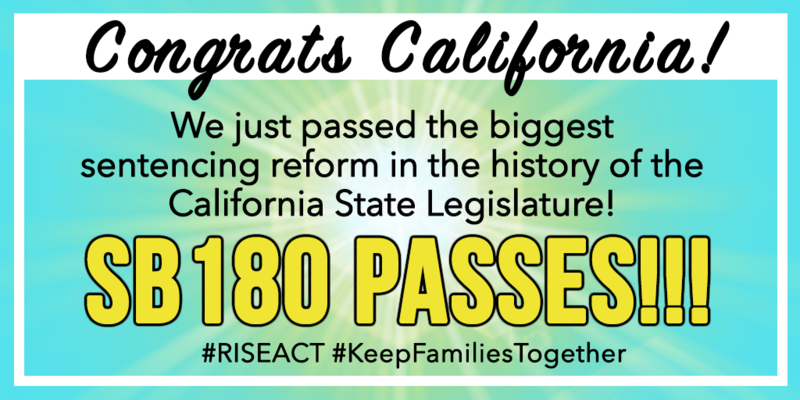 RISE Act passes! On to the Governor’s desk!